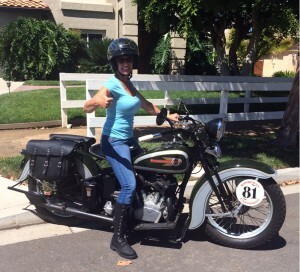 Most classic motorcycles 1975 and earlier have spoke wheels. 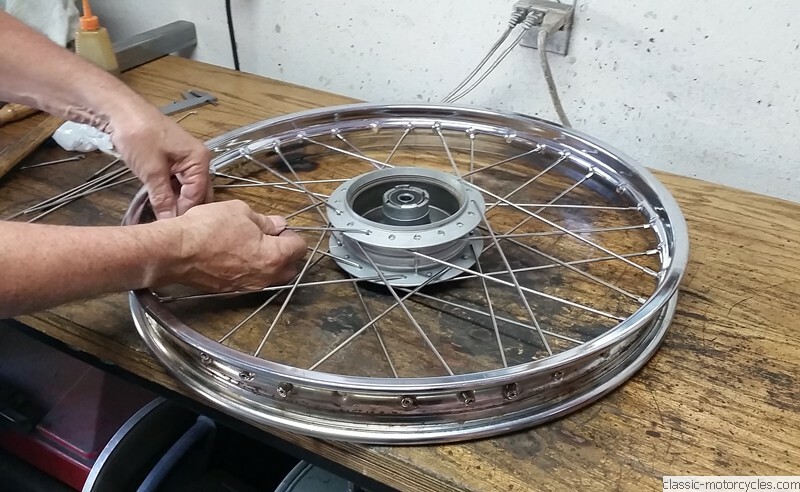 Shiny rims and wheels add value and style to a classic bike. 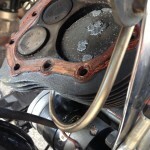 Unfortunately spokes rust or break, chrome rims get pitted and these two items can quickly ruin the look of a classic motorcycle, and make it unsafe to ride. Not every shop offers wheel lacing. 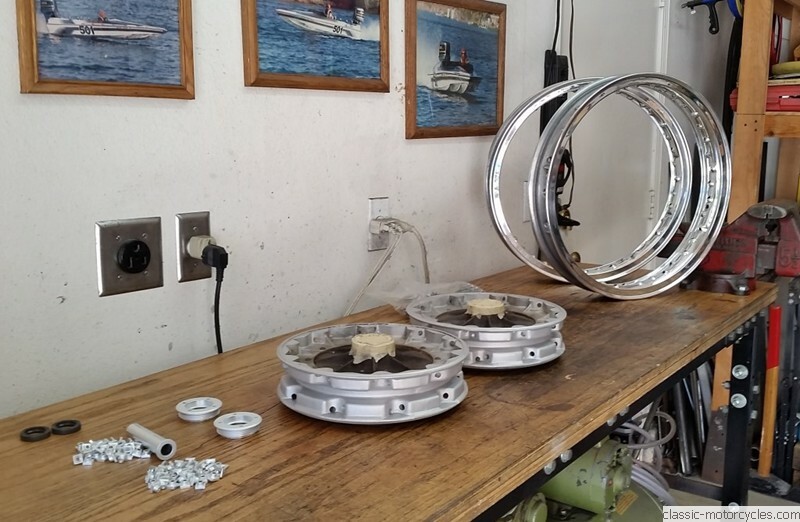 We order new stainless steel spokes, re-chrome rims and lace and true the wheels. Perfect look for your classic bike. A few examples are below. 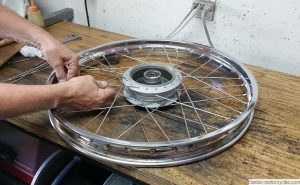 Lacing a 1915 Harley Davidson wheel. 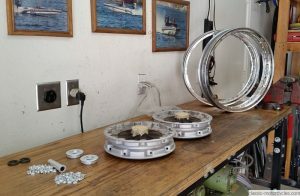 A 1969 BMW R69 US model wheels ready for lacing. 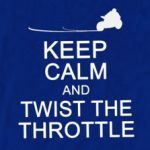 Links to wheel-lacing only projects.